I am finally back on track. 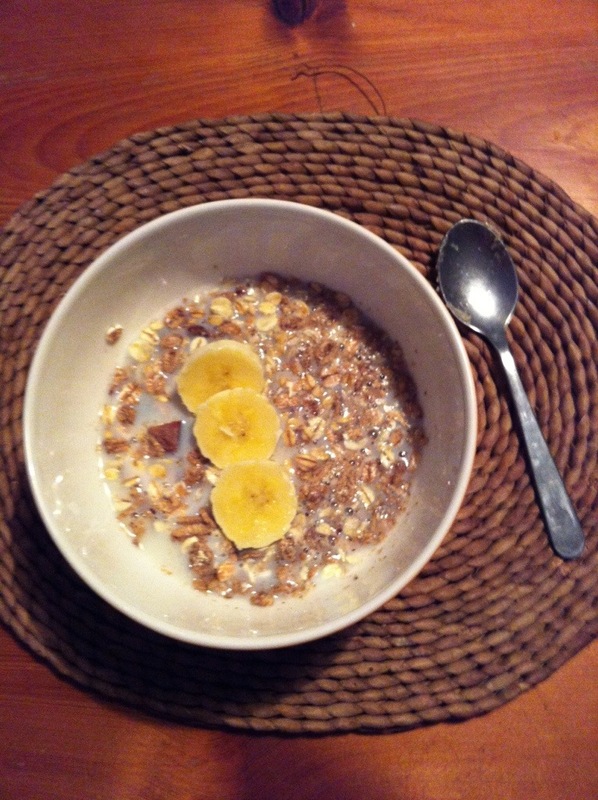 Went for a morning run at green park after sending my swedes off and came home to a yummy muesli breakfast. I almost forgot how good it felt to be running again. The winter has definitely kept me tucked inside for some time. I only did about 2 miles today but figured that it is a good start. 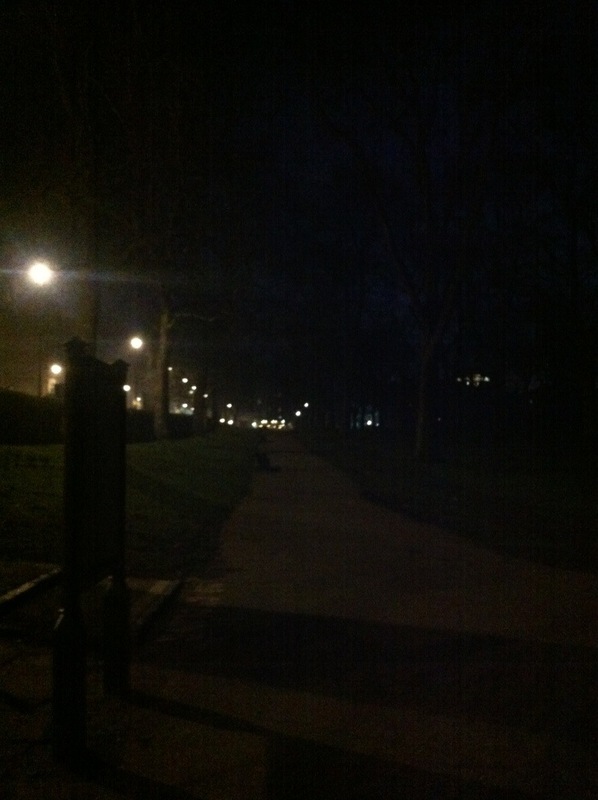 It was quite strange to be running so early in the morning! Everywhere was dark and there were some points where I was a little paranoid that something was behind me! Hehe. All good now. On a side note, I noticed an on going trend on the social networking sites. #I #don’t #understand #. Day 17 : I like busy.